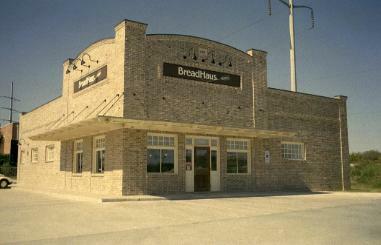 Texas commercial buildings from the early 1900's. onto Dallas Road. BreadHaus is one block on the right. right (west) onto Dallas Road. BreadHaus is one block on the right.